Also, note that you can only make one suggestion per thread. Please review those guidelines and edit your thread to ensure it isn’t deleted or closed. Thanks! Beautiful. We need these in LL and INK. Good Morning Princess! 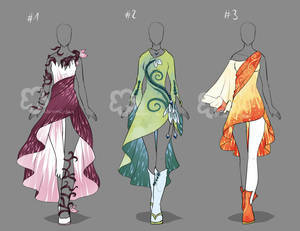 Which Gown would you like to wear today? What is this thread about? Please specify so we can support. Its about more Fantasy clothes for limelight. 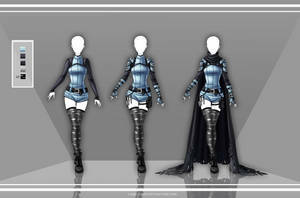 I’d be up for more fantasy type clothing in limelight considering I’m planing a story with Dungeons and Dragons like elements. 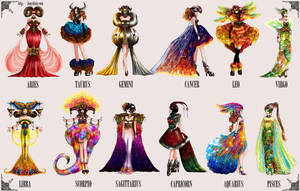 these would all fit perfect with my story!!! Ink needs these as well. I’m a girl who loves poofy, frilly, princess dresses. LL lacks in any regal type clothing. 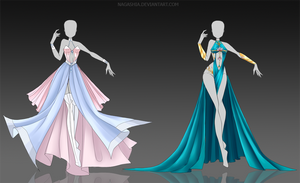 WE NEED POOFY DRESSES!! !